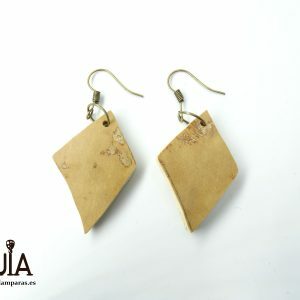 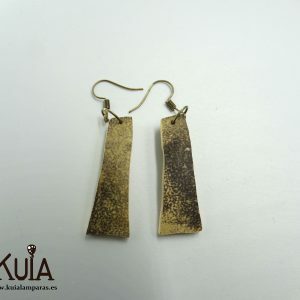 Handmade earring, carved by hand with pumpkin wood that we ourselves cultivate in an ecological way. 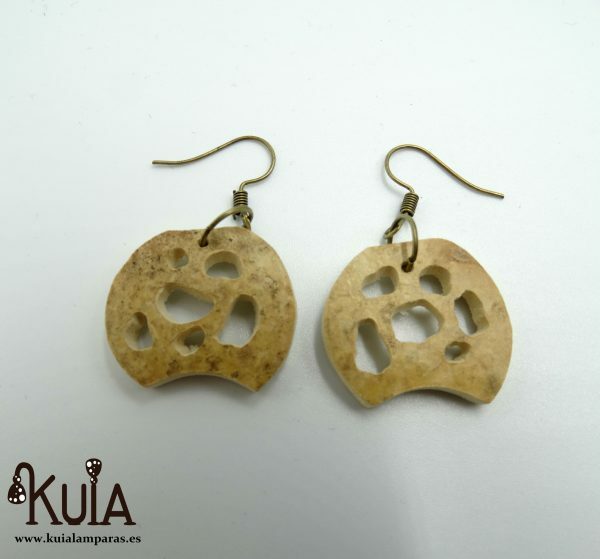 This earring has been carved, first giving it a shemispherical shape with the curved bottom side and then carved with holes. The color of the earring is the natural one of the pumpkin, with the own drawings that the pumpkin generates in the drying, reason why the color could vary depending on the pumpkin that is used. 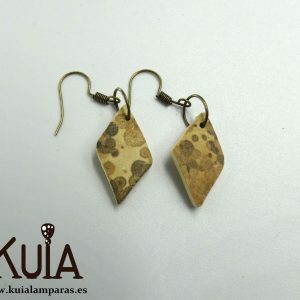 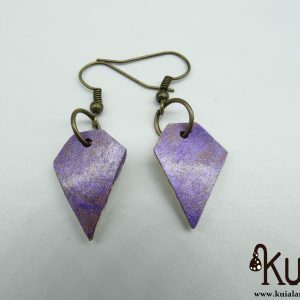 They are of a great lightness due to the density of pumpkin wood so they are ideal for when there are problems with the weight of the earrings.